To provide exceptional resources, inspiration, training for all and space for artists and by doing so, advance printmaking and educate the public in the wide reaching art of printmaking. 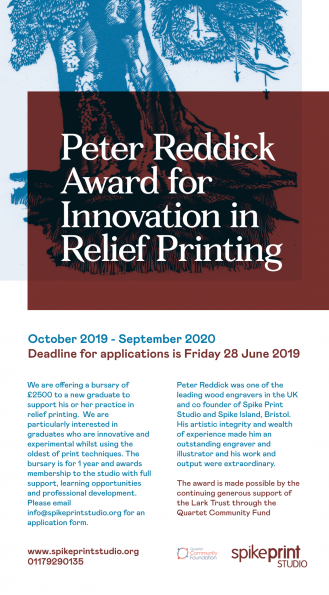 Spike Print Studio in Bristol is a charitable organisation and the largest open-access print studio in the South West. A co-founder of Spike Island, an international centre for the development of contemporary art and design. Our spacious studio provides a creative environment for artists to explore their work and offers technical support for them to produce original prints.